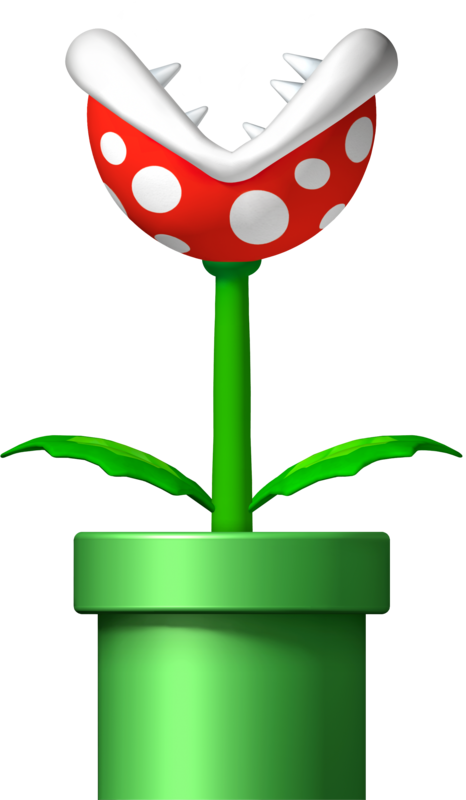 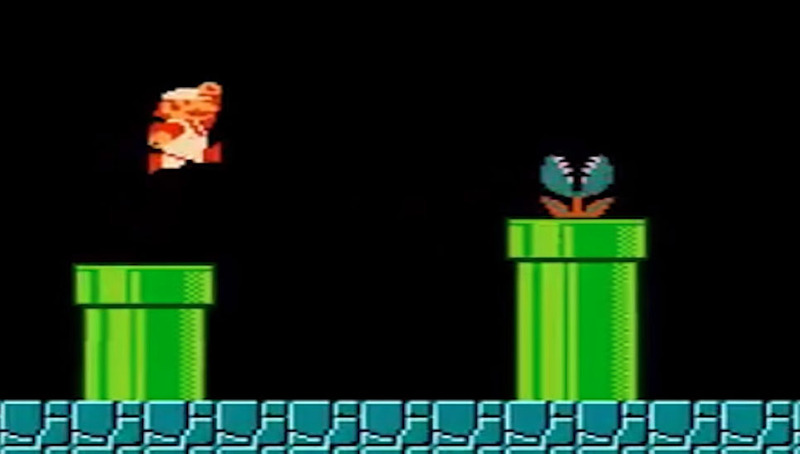 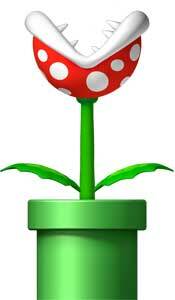 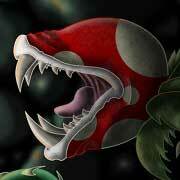 The Piranha Plant is a recurring enemy type in the Super Mario Bros. series since SMB in 1985 on the NES and returned in almost all the following Super Mario games and Spinoff series including Yoshi’s Island, Mario Kart, Paper Mario and more. 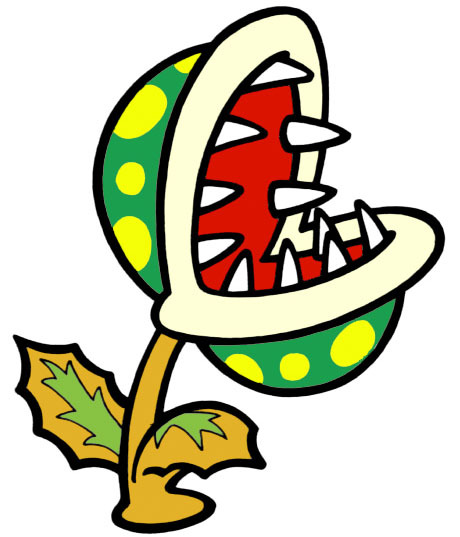 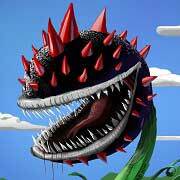 Beside the normal Piranha Plant, there are variations with different abilities or attacks as well as Piranha Plant bosses and even a playable Pirana Plant named Petey Piranha. 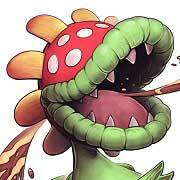 Official Game Art like promotional Illustrations of Piranha Plants from Super Mario Bros.